J Neurosci. Methods 311: 147-155 (2019) doi: 10.1016/j.jneumeth.2018.10.023. 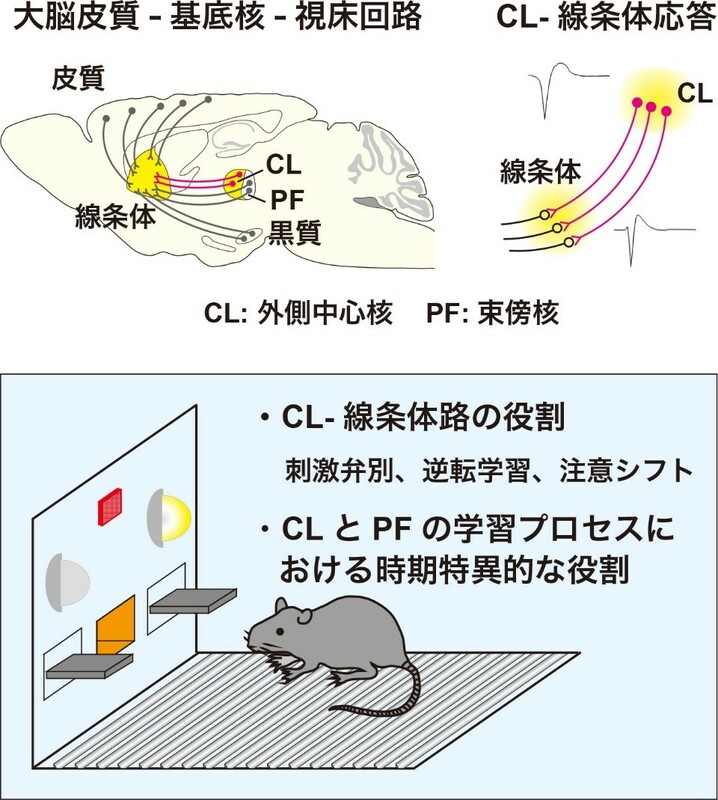 Action selection and flexible switching controlled by the intralaminar thalamic neurons. 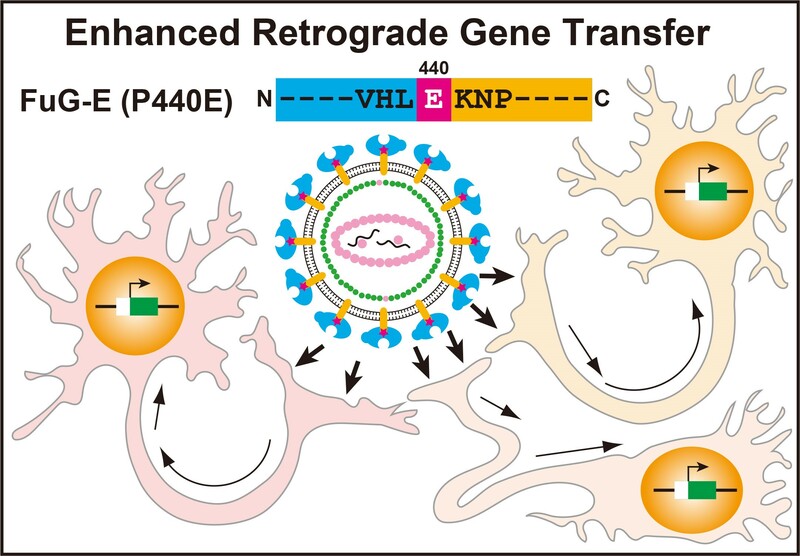 Cell Rep. 22: 2370-2382 (2018) doi: 10.1016/j.celrep.2018.02.016. 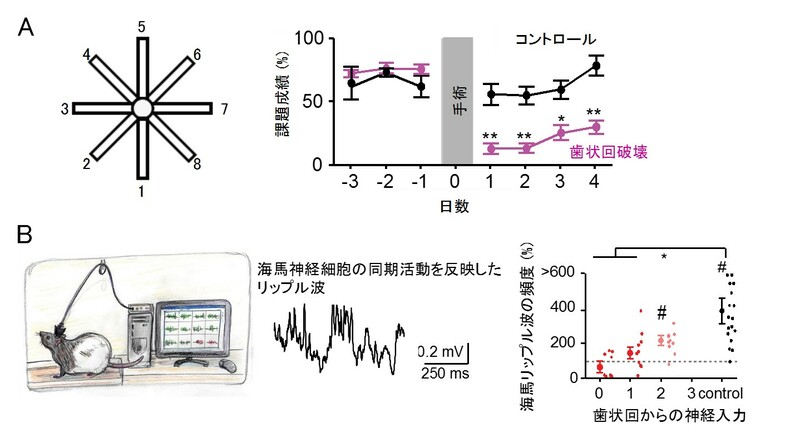 Dentate network activity is necessary for spatial working memory by supporting CA3 sharp-wave ripple generation and prospective firing of CA3 neurons. 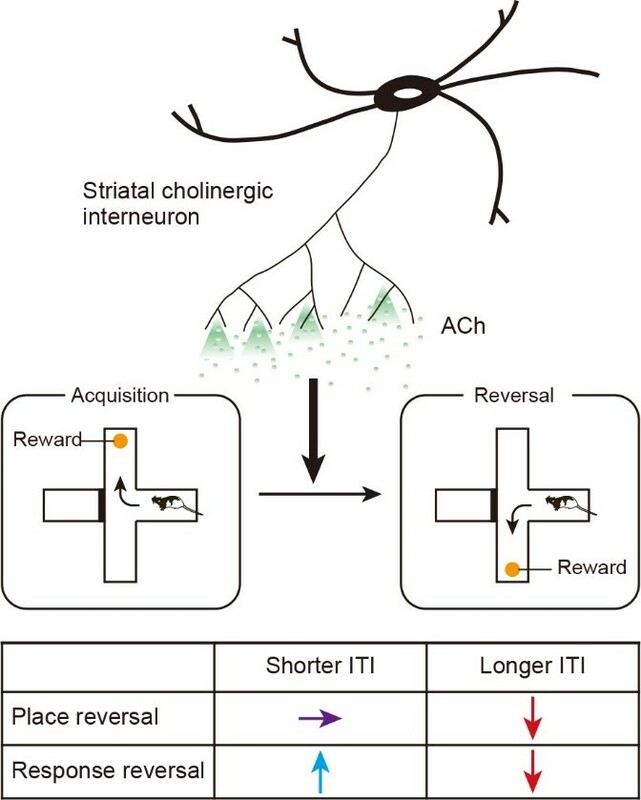 Task-dependent function of striatal cholinergic interneurons in behavioural flexibility. Eur J Neurosci. (2017) doi: 10.1111/ejn.13768.